Best Liver Support and Liver Care supplements for bodybuilders and Prohormone cycles. Prohormones can be taxing on your system, help keep this important organ functioning at its peak with on cycle and liver support supplements available at strongsupplementshop.com. Your liver is an absolute vital organ to your body. Your liver is in charge of detoxification, protein synthesis as well as digestion. You must take care of your liver. We live the supplement lifestyle. This comes with positives and negatives. Taking supplements, prescription drugs, eating certain foods and drinking certain drinks are all processed by the liver. These activities can hurt the liver.With the proper liver supplements you can have your liver operating in top form easily. So that your liver can continue to keep functioning properly, as it is of grave importance. 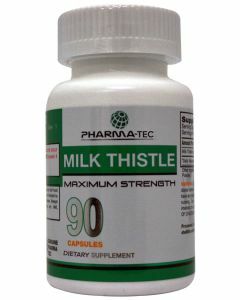 Liver Support supplements will have ingredients in them like milk thistle, NAC which stands for N-Acetyl Cysteine, and hawthorn berry. Some supplements will have other various ingredients to help as well. 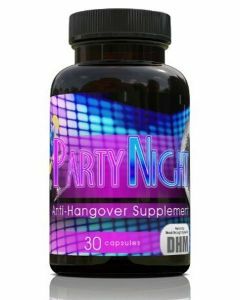 Keep your liver working at it best with the proper liver support supplement. Take your pic, we have plenty to offer.